Axolight (IT) will launch Cut lighting collection in Euroluce in Milan Furniture Fair in April. Welcome to the stand A 01 - A 05 in Hall 9! Blond Belysning (SE) will present Huilu lighting collection on the stand F 04 in Hall 13. 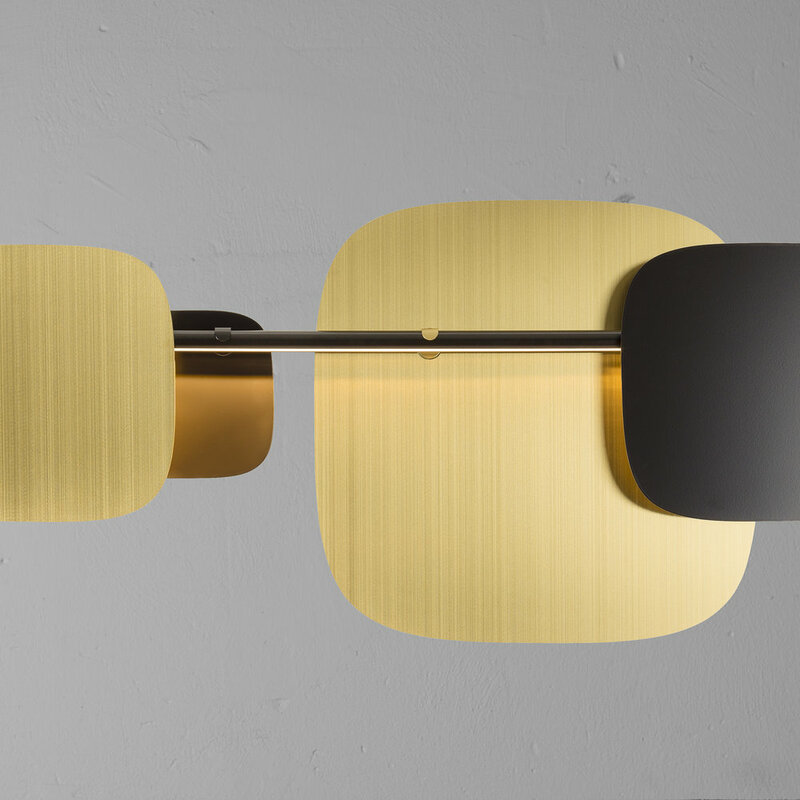 Blond Belysning (SE) will launch Huilu lighting collection in Stockholm Furniture & Light Fair in February. Welcome to the stand A 04:19! Fredericia Furniture (DK) will launch Eve chair in Stockholm Furniture & Light Fair in February. Welcome to the stand A 06:20! Hamari Pro (FI) launches a new auditorium chair in November 2017. Axo Light (IT) launches new versions for the U-Light collection during Milan Design week 2017.